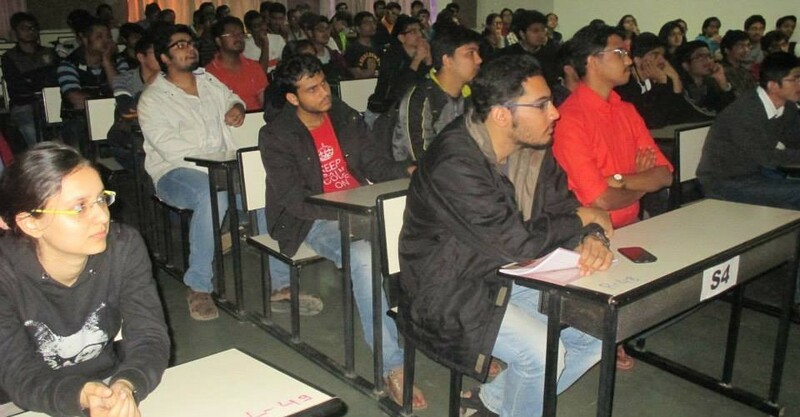 This is the Student Chapter of Association for Computing Machinery (ACM) at Dhirubhai Ambani Institute of Information and Communication Technology (DA-IICT), Gandhinagar, Gujarat (India). 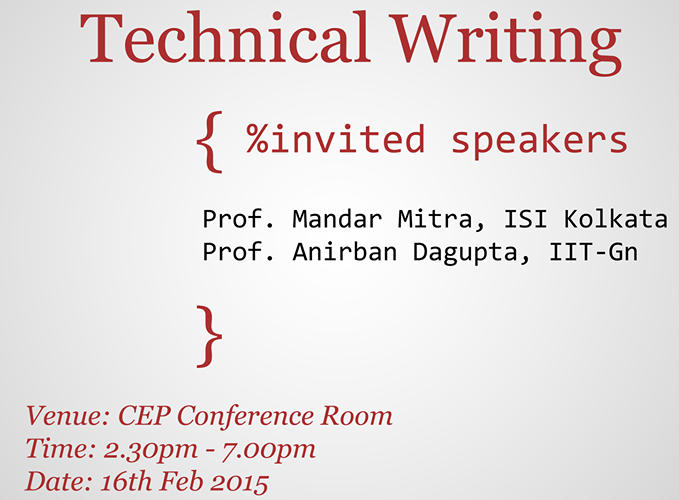 The aim of the chapter is to facilitate exposure to the field of Computing and its allied domains in the Institute. 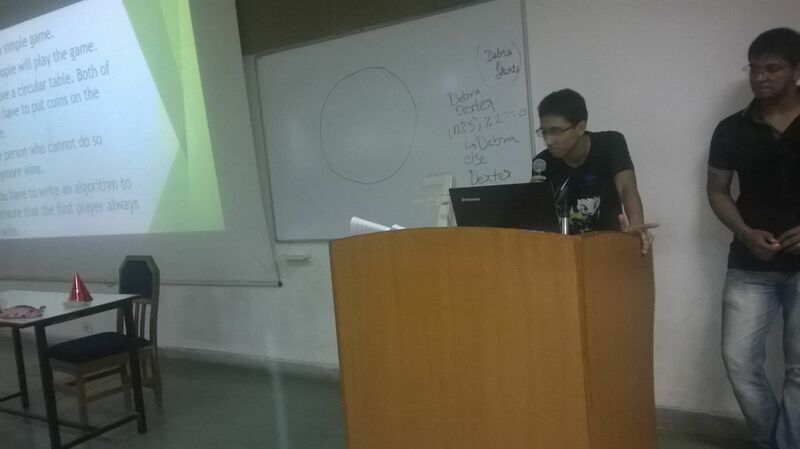 We conduct various workshops, talks and competitions to encourage students to pursue challenging endeavours. 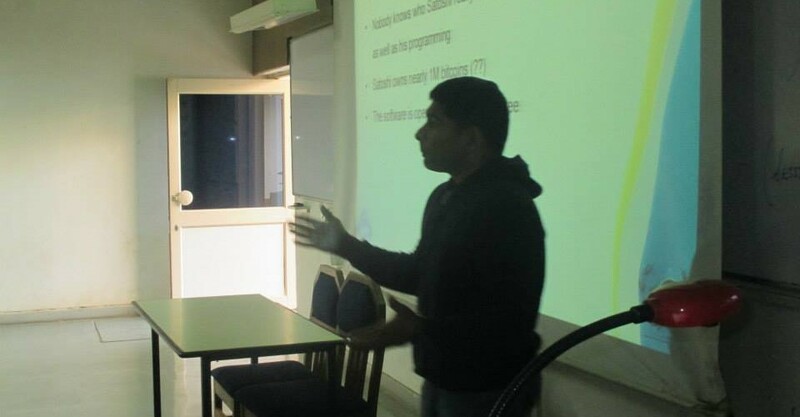 The chapter not only focuses on vertical computing areas, but also conducts workshops on broader everyday topics such as Logical Thinking and Bitcoins. 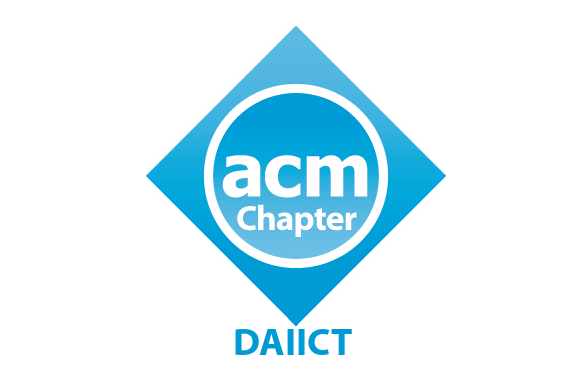 If you are a student anywhere in the Gandhinagar/Ahmedabad area and are interested in joining the Chapter, kindly send us a mail with Chapter Membership in the subject to acm[at]daiict[dot]ac[dot]in. If you are a faculty in any of the colleges in the Gandhinagar/ Ahmedabad area and are looking for memberships for your students, kindly send us a mail with Faculty in the subject to acm[at]daiict[dot]ac[dot]in.